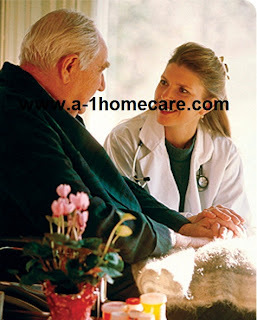 A-1 Home Care was established in 1991 in the city of Downey, CA. Even though our agency relocated to Santa Fe Springs, we hold Downey and it's senior and elderly residents dear. For over 20 years, A-1 Home Care has provided excellent and affordable in home elder care services to people living Downey and the nearby cities of Whittier, Paramount, Lakewood, Pico Rivera, Long Beach and Norwalk. 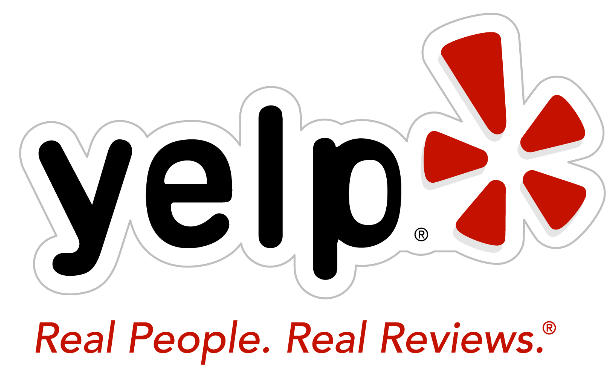 Our non-medical in home care agency has an A+ rating from the Better Business Bureau and has thousands of satisfied clients in Los Angeles County and Orange County. We offer hourly and 24 hour live in care and can arrange same or next day service. Our certified Caregivers, Hospital Sitters, Home Health Aides, Senior Companions, Home Helpers, Nurse Aides and Respite Caregivers are carefully screened and dependable. 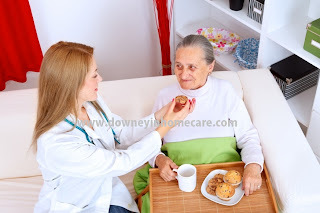 For more information on how A-1 Home Care Agency can help you, visit http://www.downeyinhomecare.com/ or call 562-904-2878 today! Our elderly parents raised us, hugged us when we were scared and tucked us into bed. Now it's time to repay the favor. A-1 Home Care offers talented caregivers in Downey and surrounding cities. Our experienced staff can care for elders full time or hourly and have experience providing specific care for those with terminal illnesses like Cancer, Arthritis and Alzheimer. A-1 home Care is A+ rated with the BBB and Shield Accredited. We can provide care in Downey, Norwalk, Lakewood, La Mirada, Cerritos, Long Beach and other cities in the Los Angeles County and Orange County areas.